There are many properties of soil that need to be examined when planting a garden or even building. The composition of the soil will tell you how it will withstand pressure, if it will hold when excavated and if water will drain through it or stand. Water drainage, or porosity, is a crucial component of soil texture and can affect plants and buildings. The Leaning Tower of Pisa is an example of what happens when permeability is poor. 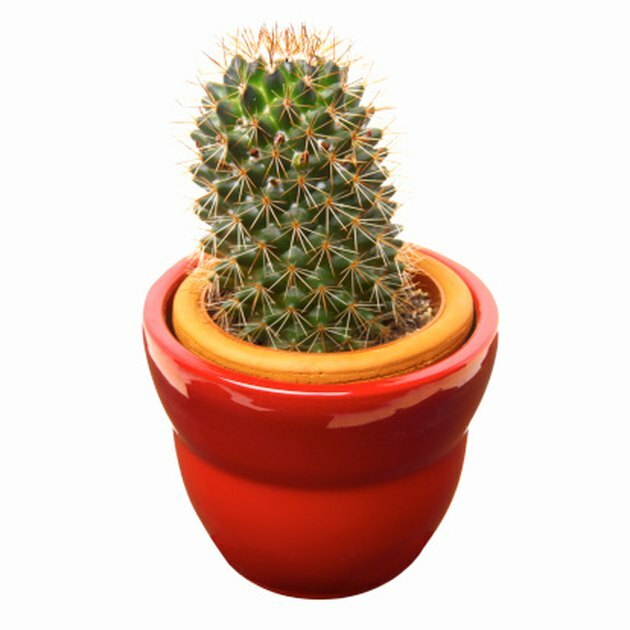 Cacti need superior permeability, which is achieved by high grit or sand soil composition. A visual representation of porosity might include 1-inch-diameter marbles crowded into a colander. Pour water over them and see how well they drain. Remove the marbles and replace them with rice. Perform the same experiment and you will find that the larger marble pieces allowed more water to evacuate more quickly than the tiny rice grains. The more texture soil has the better it will drain. Soils with large amounts of grit in them have greater porosity and permeability than soils that are hard-pan or heavy-packed clay. Clay particles tend to stick together, and when they get wet, they actually expand and cement together. This makes it an excellent material for making pottery but not good for planting. 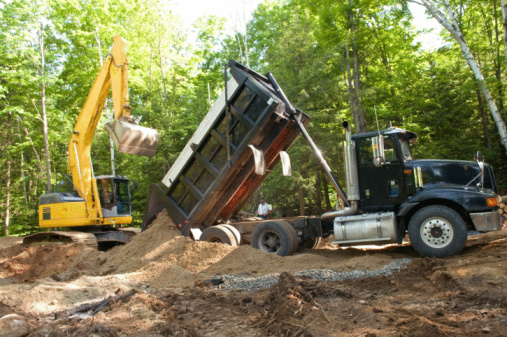 Clay soils will clog up and prevent the flow of excess water down into the Earth's center. Clay will actually take 200 years to drain off 1 meter of water. Silt has a slightly larger particle size when compared with clay, which gives it a greater ability to drain. It is still a poorly permeable soil type and will take 200 days to drain 40 inches of liquid. The soils with the best permeability also have the greatest porosity. Larger grains with smaller surface areas drain the best. Clay has a small grain but a large surface area, which means it bonds and doesn't drain. Permeability in sand is high. It takes only two minutes to remove the 40 inches of water. In some instances this level of permeability is too high. For example, plants that need moist soils but are planted in sand will not receive enough water because it drains away before the roots can take up the moisture. Composition soils provide the best plant drainage. These would be sandy or silty loams with medium levels of permeability. Well-drained soils can act as a filter in groundwater situations. Much of the salts deposited from excess fertilizer can leech out of soils and distribute to less toxic levels if soils are permeable. Most plant life cannot withstand soils that are soggy or boggy. Clay soils create such conditions and may cause rot and poor nutrient uptake. Permeable soils are well-balanced and stable whereas those with poor drainage may cave in or compact. Deep, medium-grain soils are best for filtering, moisture balance and nutrient retention. Why Does Clay Absorb More Water Than Top Soil?